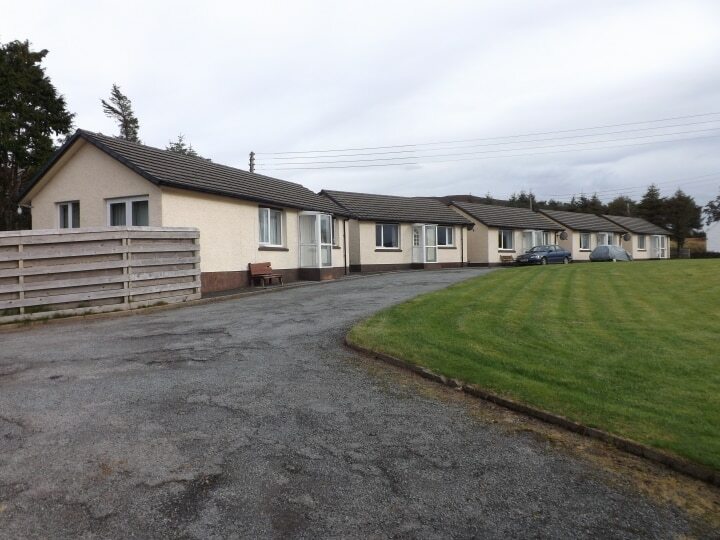 A unique business opportunity to purchase five two bedroom bungalows presented in walk in condition located close to Portree. Cnoc Na Chro offers any prospective purchaser a unique opportunity to generate a good level of income with a variety of uses. 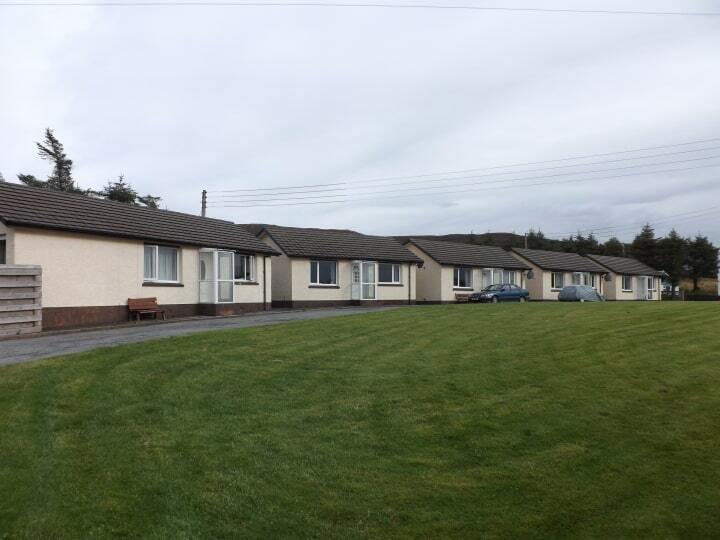 The bungalows are currently let on a long term basis under short assured tenancies (which are for a minimum of 6 months). The package also offers the potential to use the bungalows as holiday lets which is always in demand due to Skye’s growth as a holiday destination, the properties are the ideal base for walkers and sightseers’ alike being centrally located on the island within easy access of all areas. The current owners who are now looking to retire have made numerous improvements and renovations to the properties to keep them in immaculate condition offering a ready to walk into business. Additionally, there is scope for further development on the site. There is ample space for the erection of additional self contained properties or other potential commercial use subject to obtaining the relevant planning consent. Information in relation to the level of income generated by the business will be made available to interested parties via their solicitor once a formal note of interest has been registered. The bungalows were all fully renovated and extended six years ago and benefit from full UPVC double glazing and a wet radiator electric Heatae Sadia central heating systems. Numbers 1 to 4 are identical with number 5 having a slightly different layout, all have an open plan living/dining/kitchen, two double bedrooms and shower room. 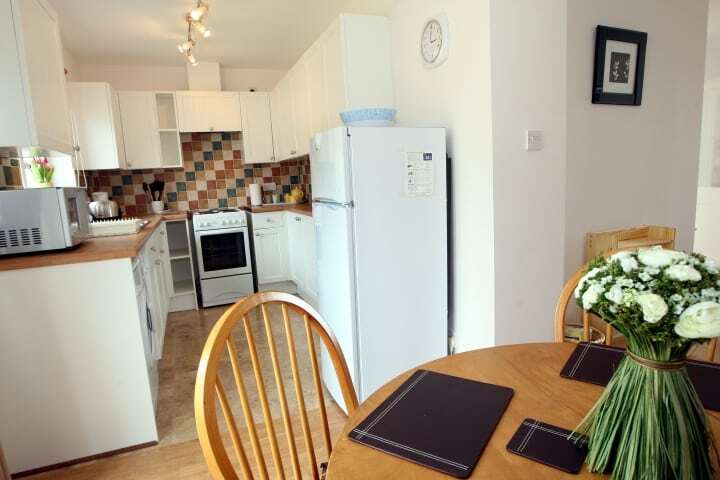 The properties are immaculately presented and available fully furnished. 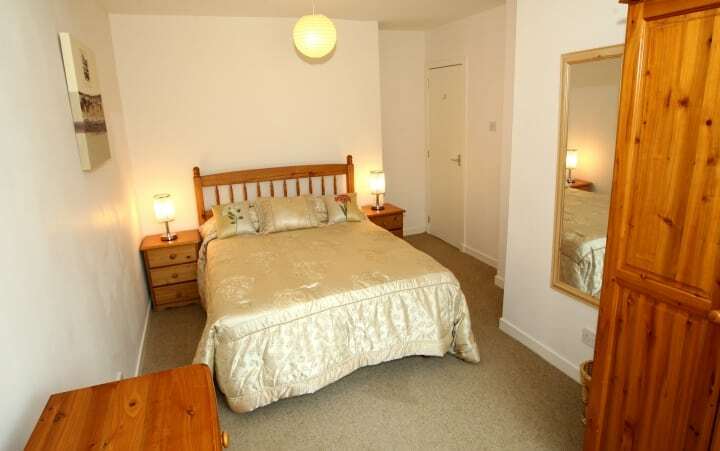 The properties are set within a communal grassed area to the front and ample parking. All five currently have long term tenants on short assured tenancies. 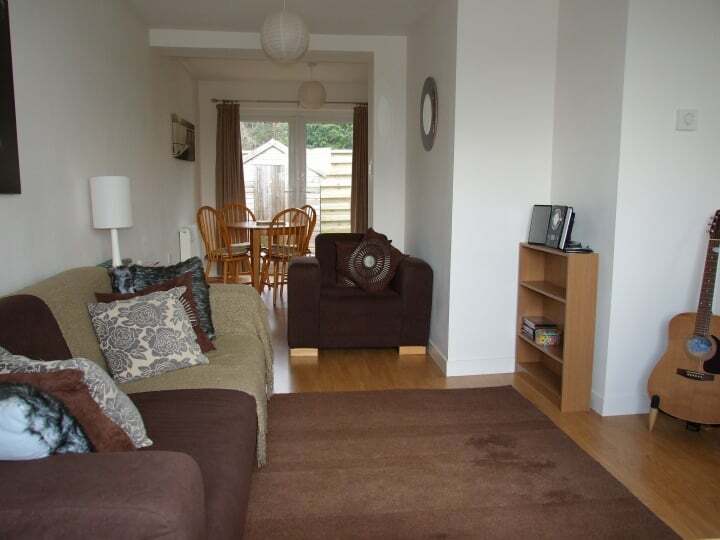 Porch, Hallway, Open Plan Living/Dining Room/Kitchen, Two Double Bedrooms & Shower Room. A fully glazed UPVC porch to the front of the property with access through to the hallway. Ceramic tiled floor. Affording access to all rooms. Built in storage cupboard housing the Heatrae Sadia electric heating system. Fitted carpet. Radiator. A lovely bright dual aspect L-shaped room with window to the front and French doors and window to the rear. The living area is to the front with the dining area and kitchen to the rear. The kitchen is equipped with a good range of contemporary base and wall units and wood effect counter tops. Wood effect laminate flooring to the living/dining areas and limestone effect laminate to the kitchen. Two radiators. A large double room with window to the rear. Fitted carpet. Radiator. 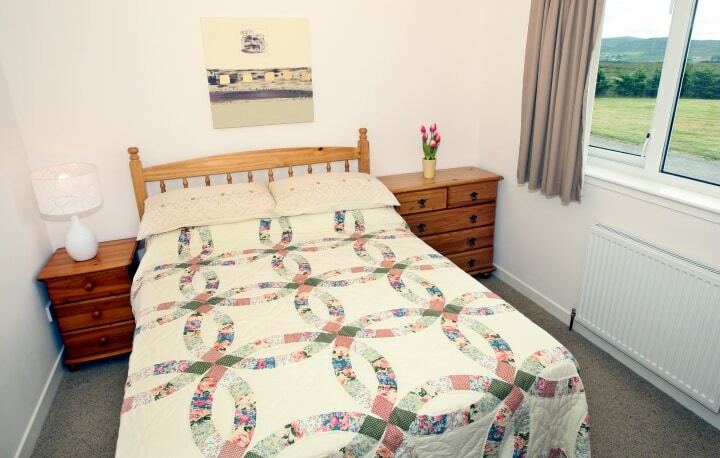 A good size double room with window to the front. Fitted carpet. Radiator. 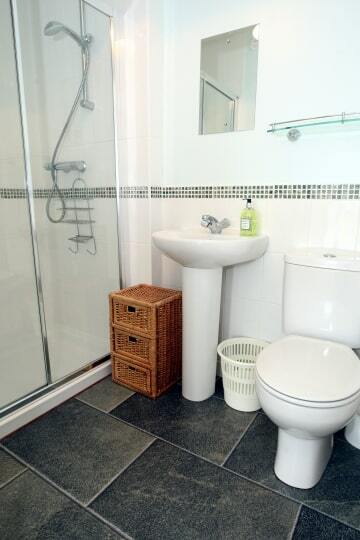 Fitted with a three piece suite comprising wash hand basin, WC and large fully tiled shower enclosure. Partially tiled. Laminate flooring. Loft access. 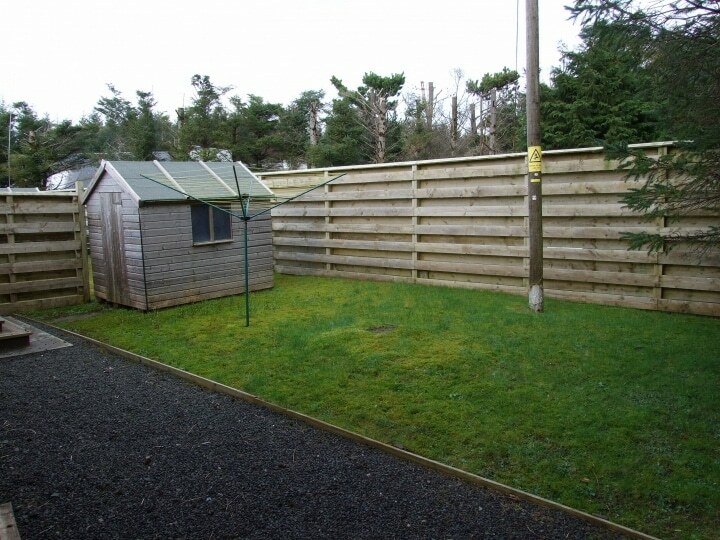 Each property has a fully fenced rear garden laid mainly to grass. There is a small decked area outside the French doors and a garden shed with power and light. To the front of the properties is a communal grassed area and ample parking. Porch, Hallway, Kitchen, Living Room, Two Double Bedrooms, Dining Room/Bedroom 3 & Shower Room. Affording access to the living room, kitchen, bedroom 1 and shower room. Built in storage cupboard housing the Heatrae Sadia electric heating system. Fitted carpet. Radiator. The kitchen is equipped with a good range of contemporary base and wall units and wood effect counter tops. Laminate flooring. Window to the front. Radiator. A double room with window to the rear. Fitted carpet. Radiator. A lovely bright dual aspect room with window to the front and rear. Laminate flooring. Radiator. Double doors off to the dining room and door off to bedroom 2. A large double room with window to the side. Fitted carpet. Radiator. A good size room with French doors to the side. Laminate flooring. Radiator. The crofting community of Borve is located just some 4 miles north of the town of Portree, the island’s capital. The properties are the ideal base for walkers and sightseers’ alike being centrally located on the island within easy access of all areas. There is an abundance of wildlife to look out for in the surrounding area including the huge Sea Eagles with their white tipped tails, Golden Eagles, the resident seal colony in Loch Dunvegan and, if you are really lucky, you may even spot a whale, porpoise or dolphin on your travels. Primary schooling can be found locally in the nearby MacDiarmid and secondary schooling is available in Portree with a school bus service in operation. Portree is a lively and prosperous town with excellent services including supermarkets, shops, leisure facilities, a cottage hospital, modern medical centre and an excellent selection of hotels and restaurants. Heading north out of Portree on the A87 heading towards Uig. Take the second Borve turning which will be on your right just after the turning on your left signposted Dunvegan. The turning to the properties is just on your left as you pass over the cattle grid. Post Code IV51 9PE. 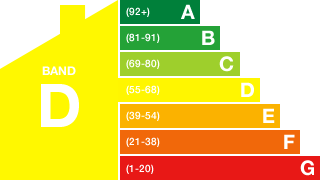 Mains water and electricity. Drainage to shared septic tank. See description for price information and such offers should be submitted in proper Scottish legal terms to The Isle of Skye Estate Agency.